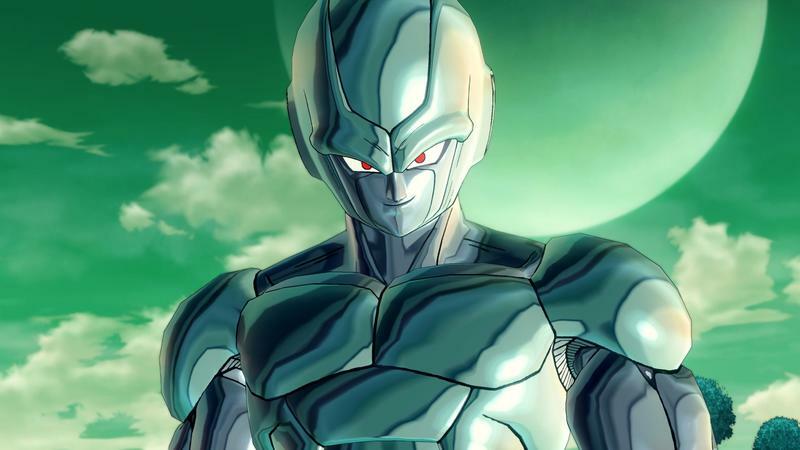 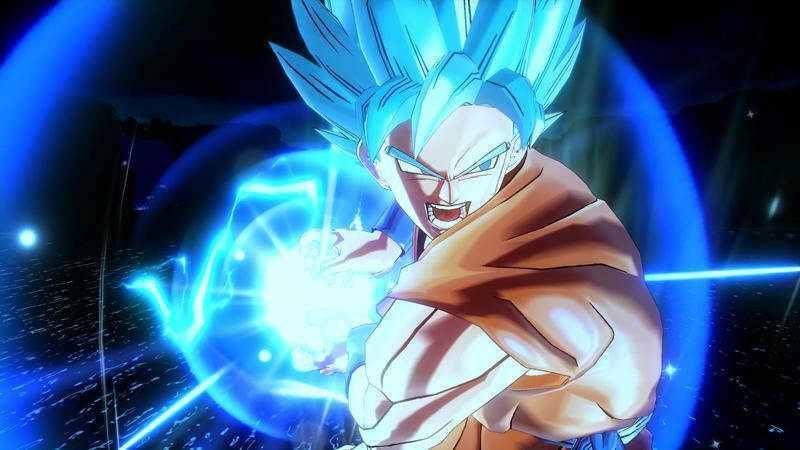 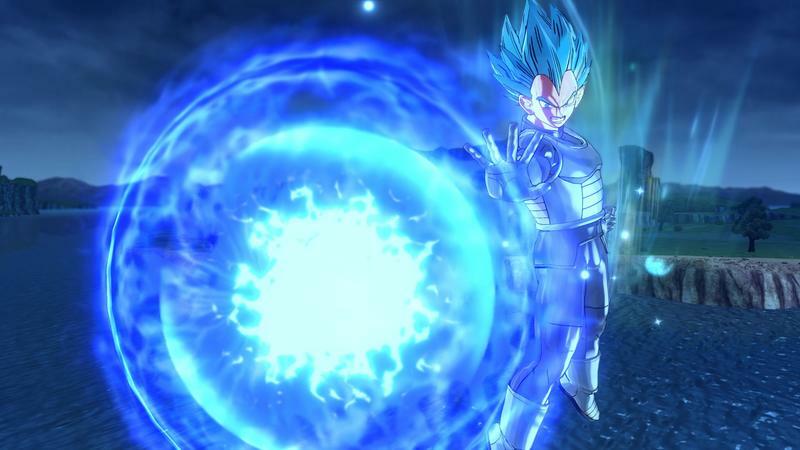 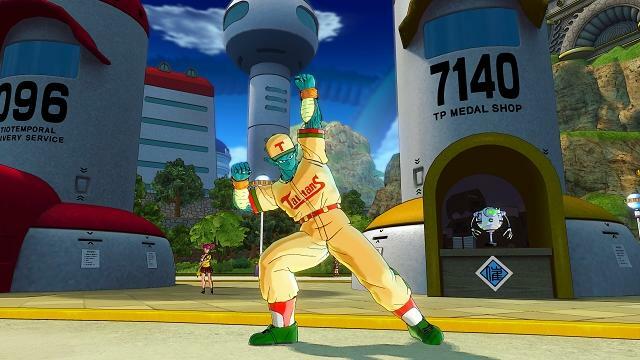 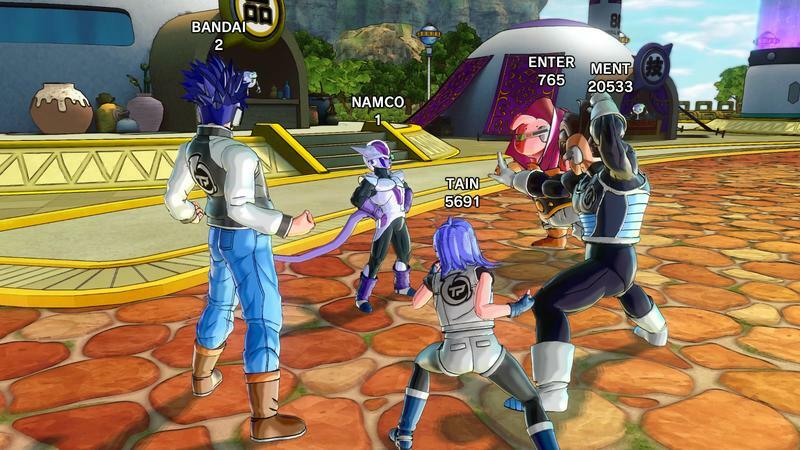 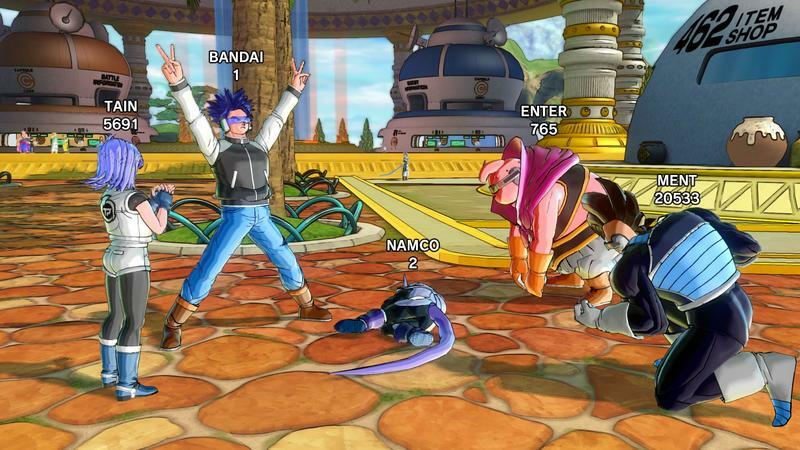 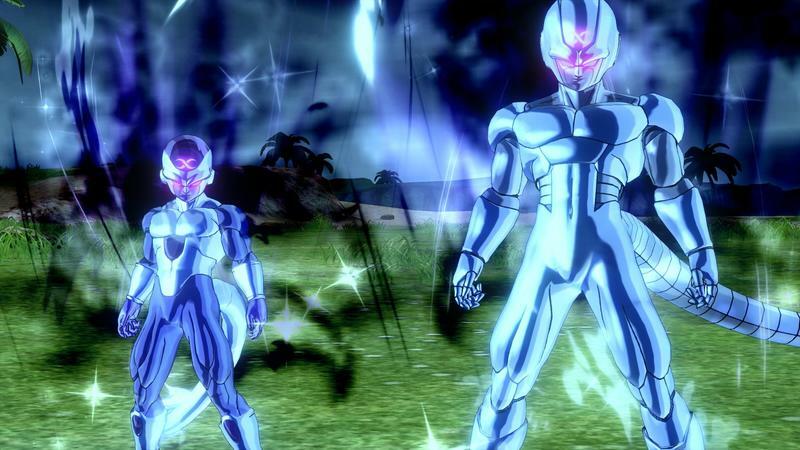 Bandai Namco has announced that it will bring Dragon Ball Xenoverse 2 to the Nintendo Switch this fall, and it will include the dream of every fanboy on Earth: motion control Kamehamehas! 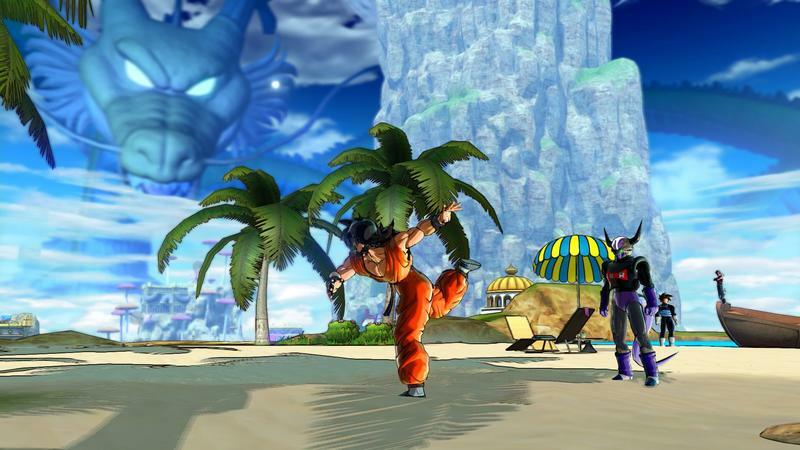 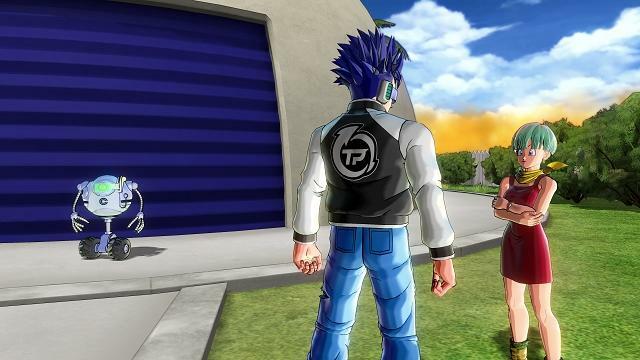 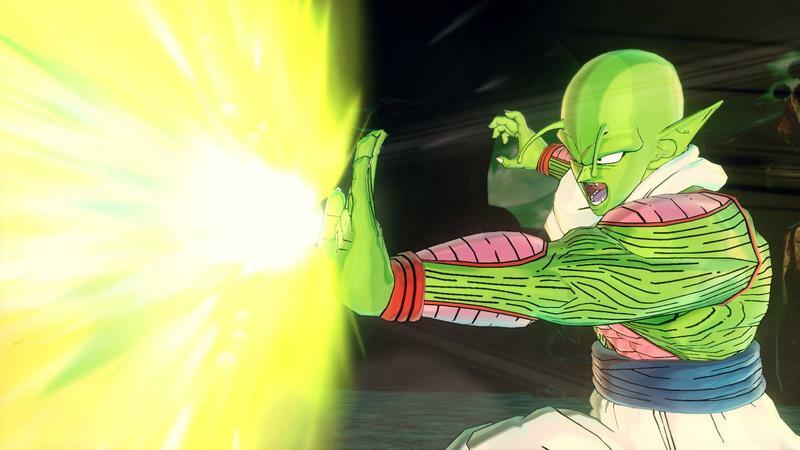 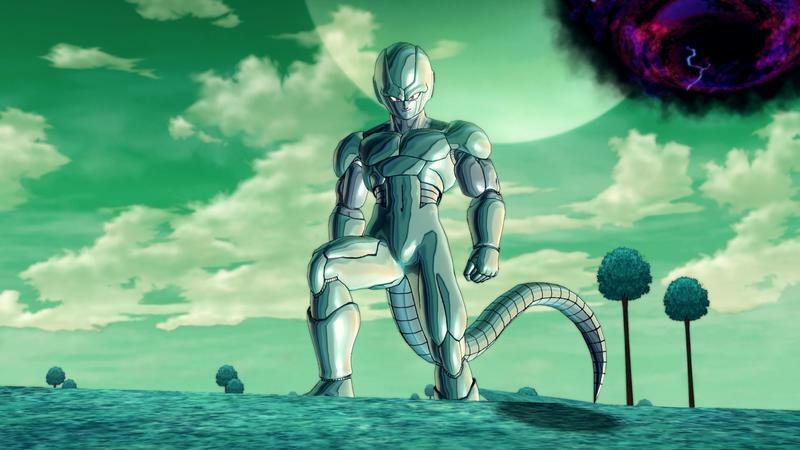 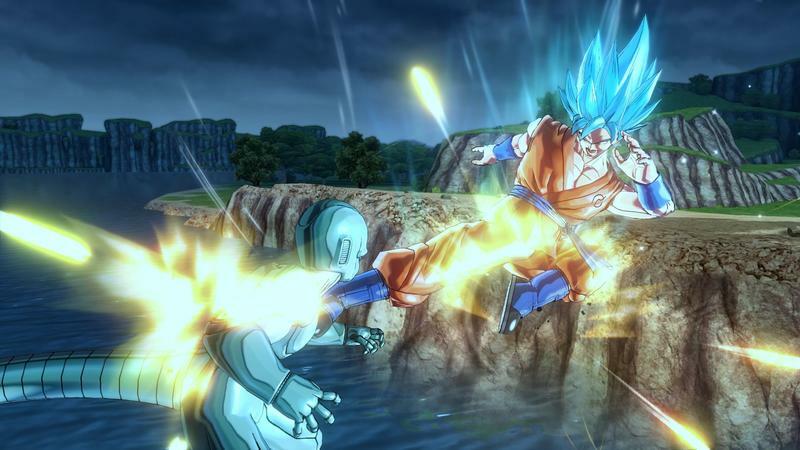 Dragon Ball usually comes second-tier to Star Wars on the hierarchy of demand for motion control games, but that doesn’t mean Dragon Ball sits idly by and not try. 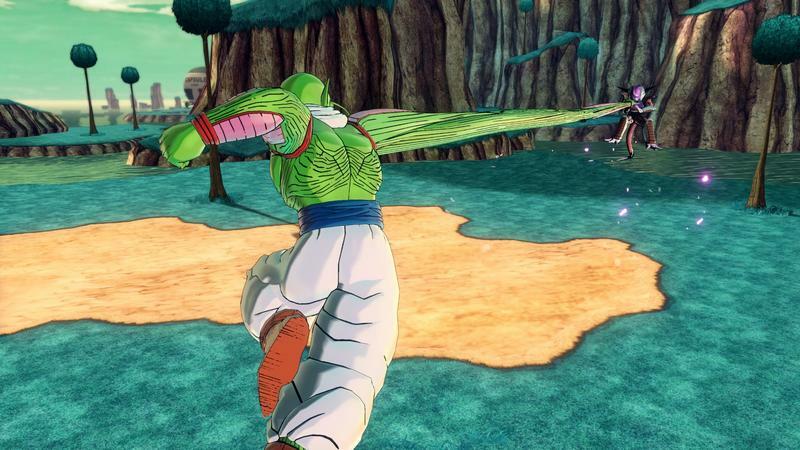 The series already saw a game released in 2012 for the Kinect that allowed for motion control fighting. 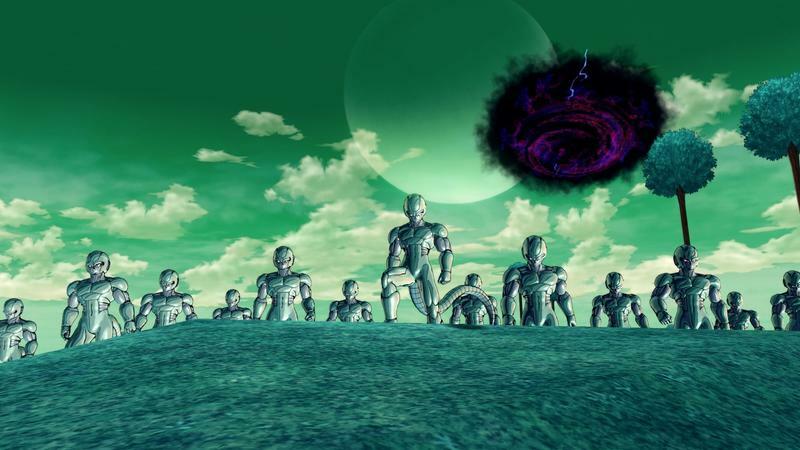 Of course, it bombed around the critics’ circles, and I’m sure that many knew to stay far away from it. 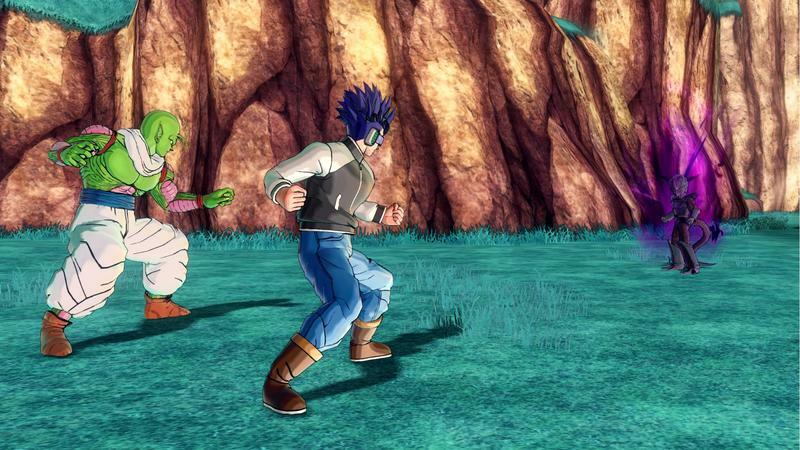 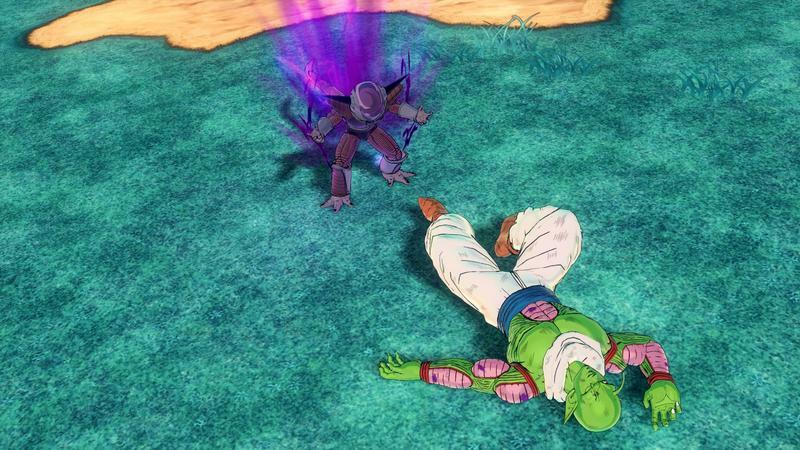 I’m not saying you shouldn’t get your hopes up that Dragon Ball Xenoverse 2 will get it right with the Nintendo Switch and the Joy-Con controllers. 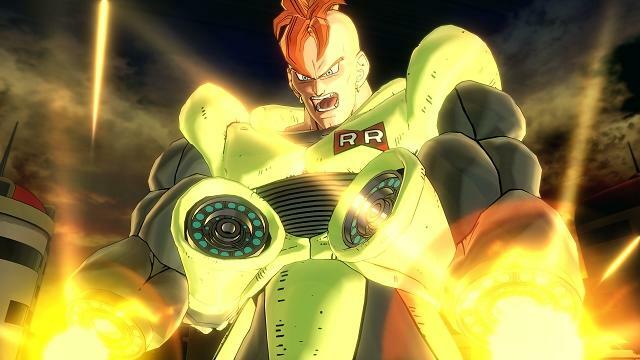 Just try not to look at it as the main selling point. 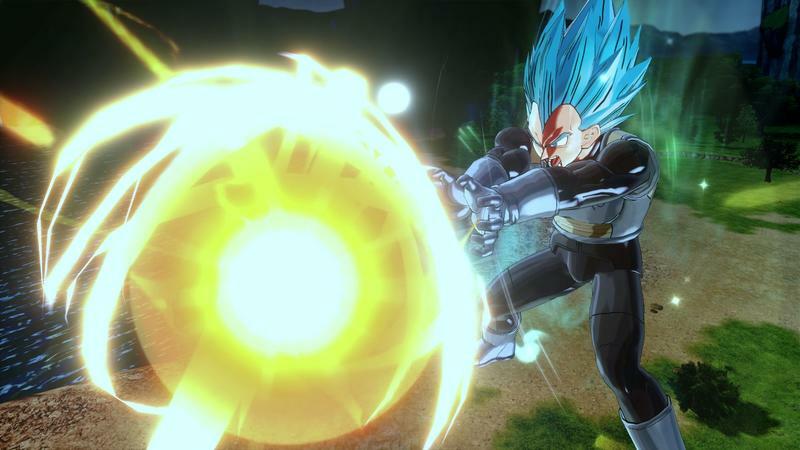 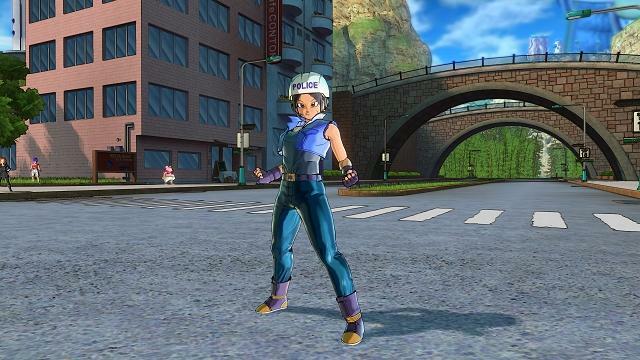 I would rather picture it as the best Dragon Ball games in a very long time getting a port on an exciting new console. 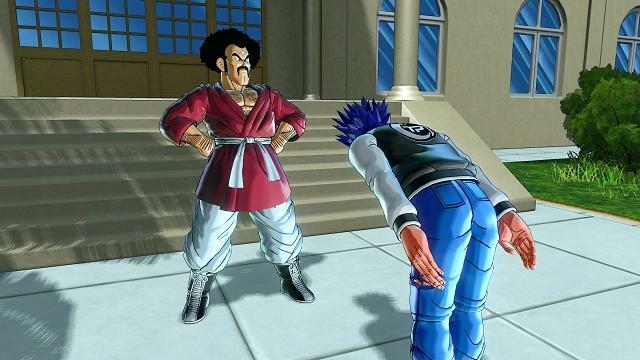 That’s the real story here. 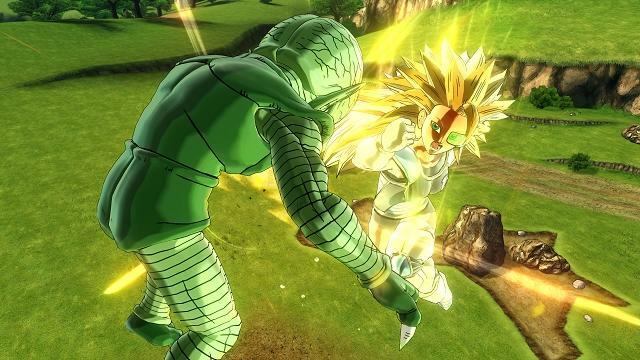 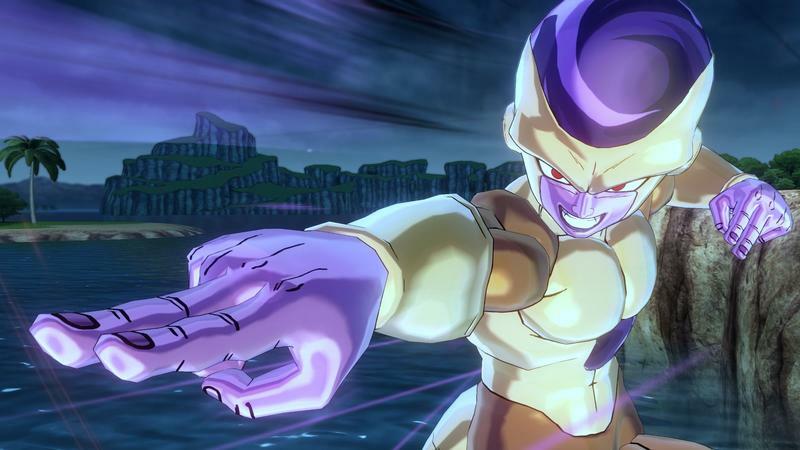 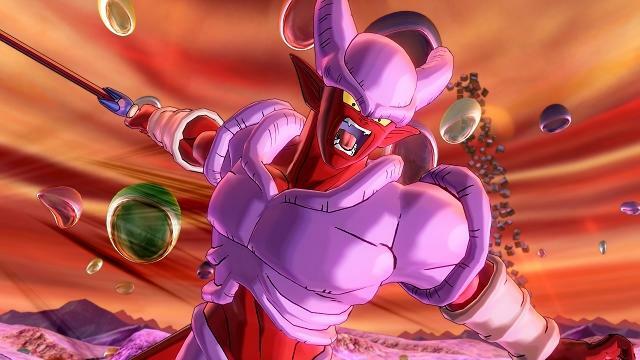 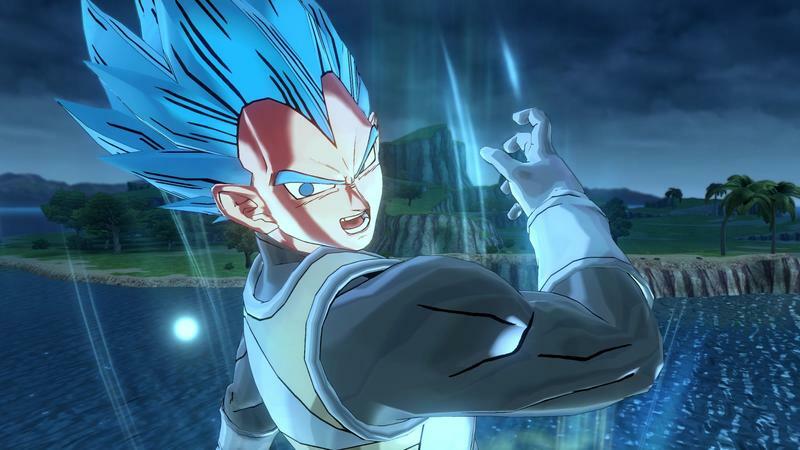 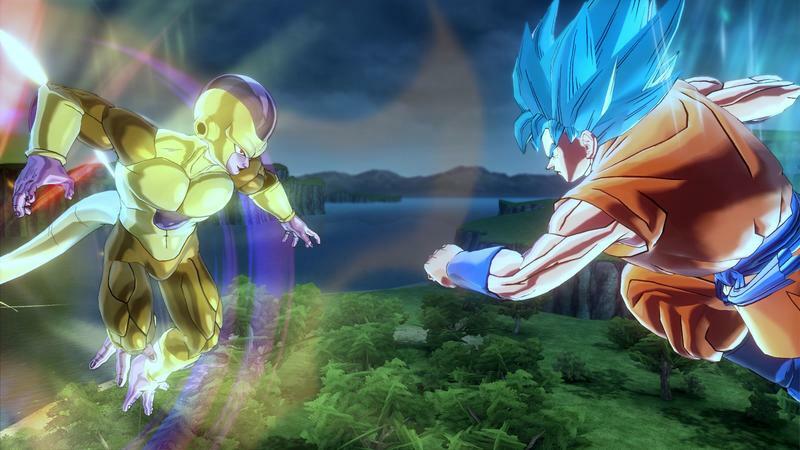 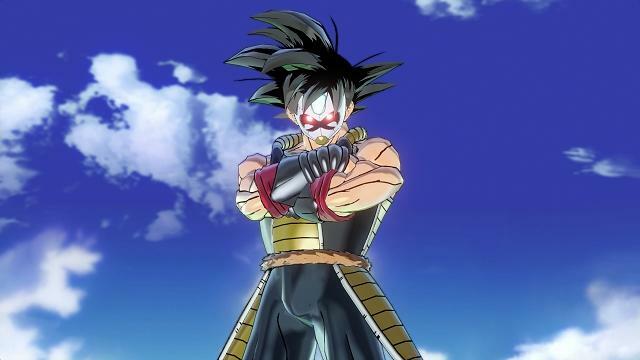 Dragon Ball Xenoverse 2 is coming to the Nintendo Switch this fall.